When you enter our drug rehab center, you’re entering a place where you’ll be supported by a group of professional staff members who understand what it takes to face addiction head on and come out on top. 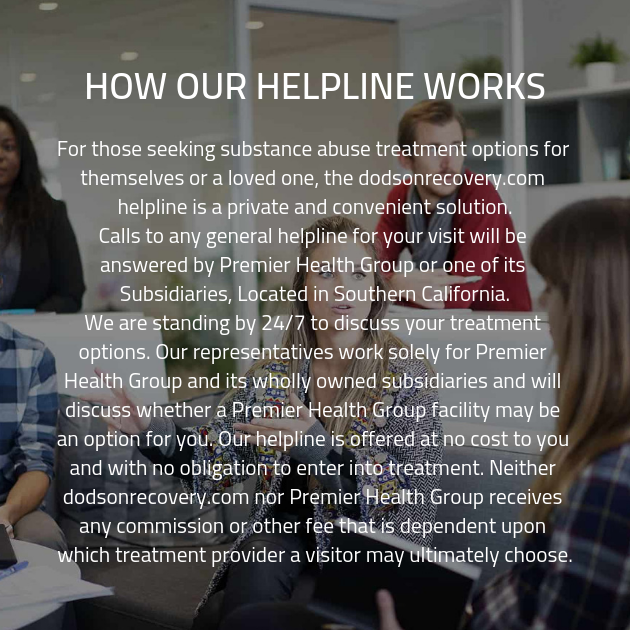 By taking part in our addiction recovery program, you’ll be accessing the expertise of everyone here at our professional and experienced addiction recovery center. No matter what the circumstances might have been that led you to become entangled in addiction to begin with, the assistance and support we have can help you attain and maintain your recovery goals. We are committed to providing our clients with the care, support, and tools they need to reach recovery! You may wonder whether all of these questions are necessary, but the fact of the matter is, they will be integral in forming your fully personalized plan for addiction recovery care. We offer a variety of different addiction recovery treatments here at our drug rehab center. Depending on your needs, you might need traditional therapeutic treatments, such as individual therapy. During individual therapy, you’ll meet with one of our counsellors on a personal basis. There, you’ll be able to ask any questions you’d like regarding your situation, and discuss any topic that might be on your mind. We also provide group therapy sessions. During group therapy sessions, you’ll have the opportunity to share you experiences and wisdom with your peers in the drug rehab facility. When a client is struggling with both an addiction and a co-occurring mental health disorder, it can make reaching recovery increasingly difficult. This is due to the fact that having the addiction treated while the co-occurring mental health disorder remains unmolested can lead to an increased likelihood of relapse. If a client has left the drug addiction treatment facility but begins experiencing the symptoms of the untreated co-occurring mental health disorder, they run the risk of returning to substance abuse in order to self-medicate the symptoms.